The Scott LRK Recliner shown here in Sand. 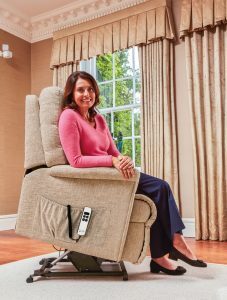 Our Lift Chairs (or Lift and Rise Recliners) are available in petite, small, standard and large sizes and as single or dual motors with battery back up. 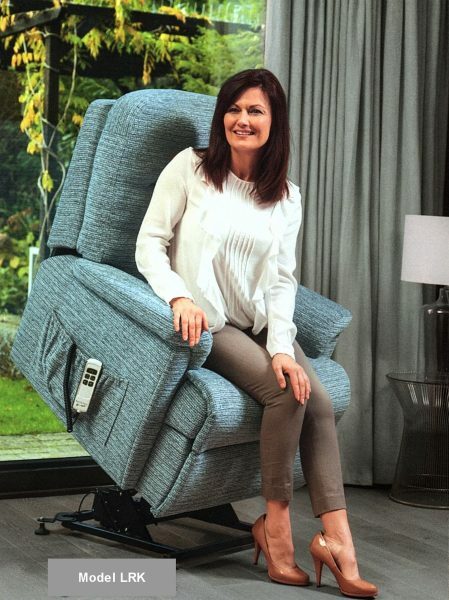 Available with standard chairs, manual & electric recliners & 2 & 3 seater settees also in manual & electric reclining versions to complement the range so the lift & rise chairs can blend in with the suite.